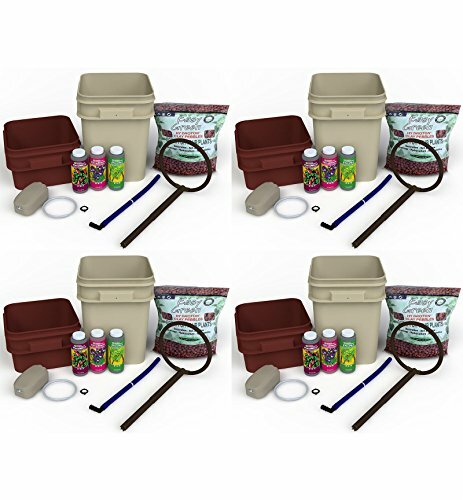 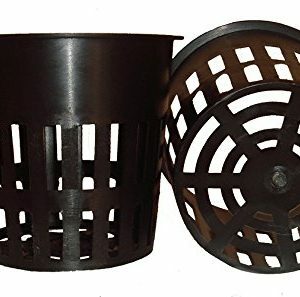 Cannabis Hydroponics System, Equipment & Supplies. 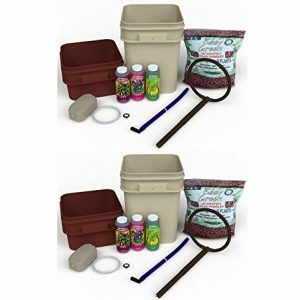 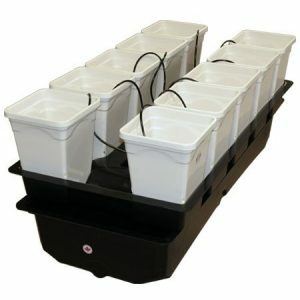 Shop Hydroponics Supplies on Sale for Growing Weed. 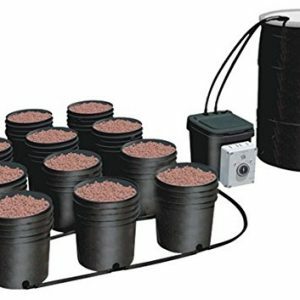 Building a hydroponics system for growing marijuana can be a daunting task for the beginning pot farmer. 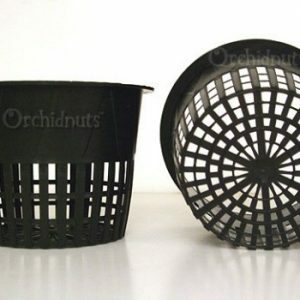 There are hundreds of choices from generic to name brand hydroponics equipment and supplies. 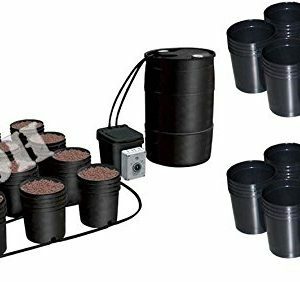 Without the proper experience on what actually works for growing marijuana with a hydroponics system, things can get expensive quickly and most importantly, could yield undesired results. 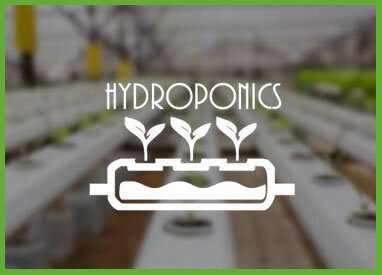 The hydroponics systems offered at Pot Farmers Mart are selected based on their proven track record and competitive pricing. 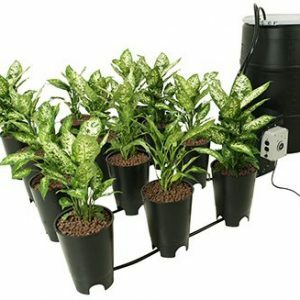 Shop hydroponics systems for your marijuana grow at Pot Farmers Mart for the best cannabis gardening experience! 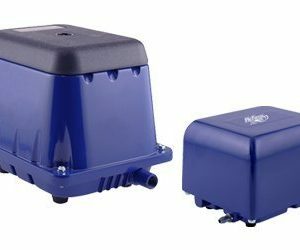 See our review of the Best Hydroponics Systems for Growing Cannabis Indoors.